Glenda Daughety is a designated member of the The Accredited Buyer Representative (ABR®) designation is the benchmark of excellence in buyer representation. This coveted designation is awarded to real estate practitioners by the Real Estate BUYERS AGENT Council (REBAC) of the NATIONAL ASSOCIATION OF REALTORS® who met the specified educational and practical experience criteria. Demonstrated a practical experience of having completed five closed real estate transactions in the field of buyer representation. Received recommendations from two of the real estate practitioners buyer clients. This designation is not easy to obtain and most real estate professionals do not carry this certification. In caring for her clients Glenda has made her top priority to obtain this and other important designations. 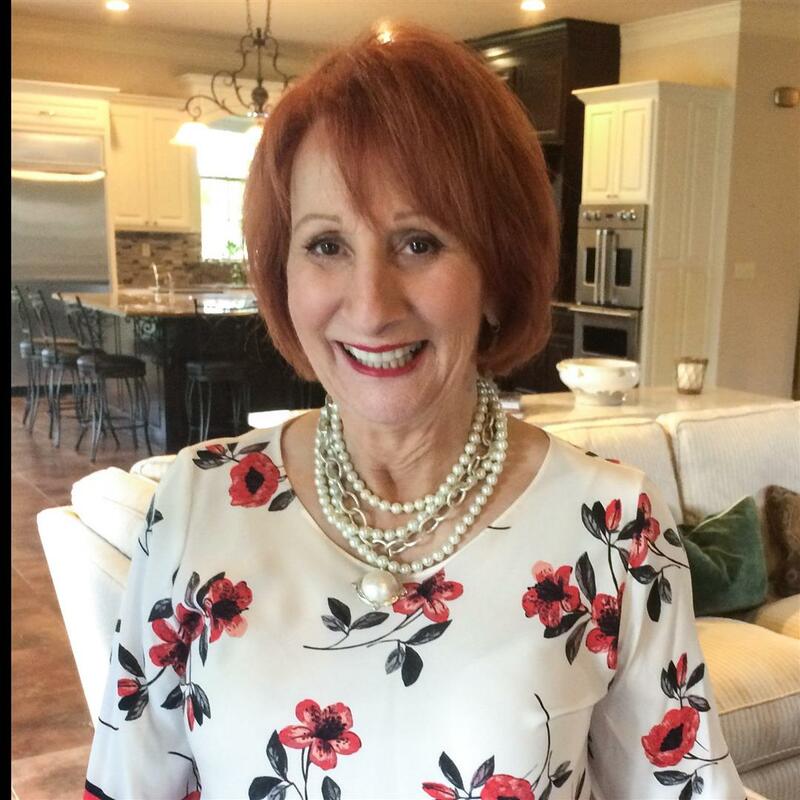 She is able to help you with all your Real Estate Needs in the Baton Rouge, Denham Springs, Prairieville, Gonzales, and Zachary real estate markets. **Look for those real estate agents that proudly display the ABR® designation and know that they are professionals in the field of buyer representation.